IT’S THE QUESTION AND THE crux of many a family vacation in my house: to drive, or not to drive? My better half prefers to sit tight and not “spend my holiday in a car,” but I like to see as much as possible; and since I’m the one writing this story, this will be my tale. First, let me clarify: It’s not the driving per se that I crave – though getting my motor runnin’/heading out on the highway/looking for adventure, as Steppenwolf sang, certainly has it’s appeal – rather, it’s the opportunities that driving allows; maximizing time in a place to see, feel and experience in as efficient a manner as possible. 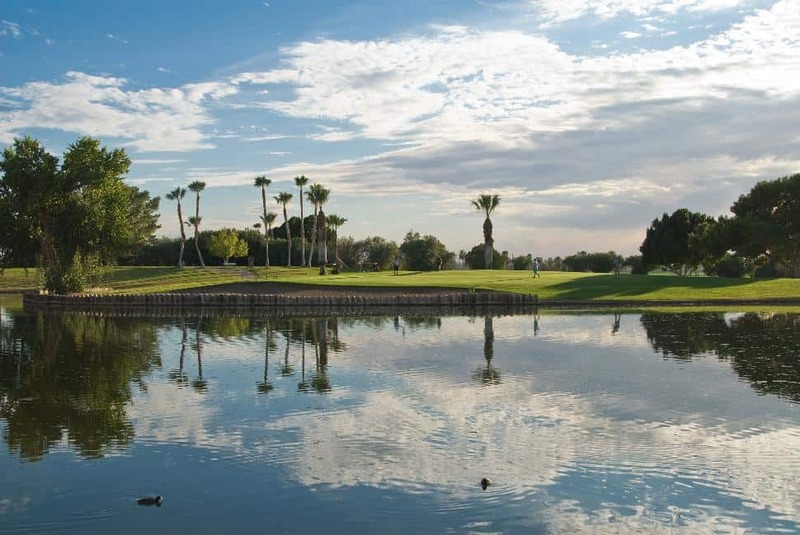 To that end, consider Mesa and Yuma a perfect pairing for an Arizona escape: small cities surrounded by desert scenery, separated by approximately only 300 kilometers of interstate. A few days in each place is an ideal way to see the central and southern corner of the State, though it should be noted that adding a northern excursion to the Grand Canyon to this itinerary might be a little more driving than even I care to do (next time!). Starting in Mesa, Arizona’s third-largest city, visitors have all the amenities of America’s 12th-largest urban centre, including great museums, dining, shopping and sports. 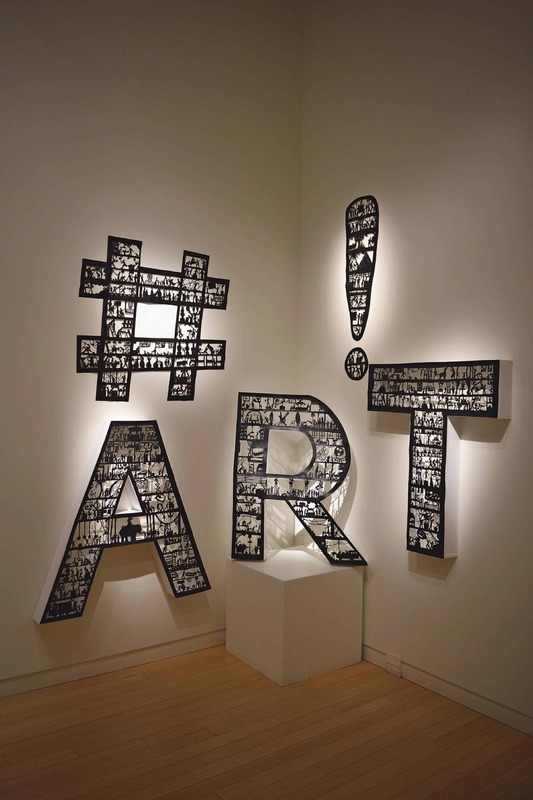 But visitors need not even venture far from downtown Mesa, which itself is a budding epicenter for the creative class thanks to its eclectic collection of neighbourhoods. Visitors can stroll along Main Street to see Mesa’s 30-plus piece sculpture collection and beautiful place-making murals. Don’t miss the one on the Monkey Emporium building entitled “Melting Point,” which appears to be a brick and mortar store melting in the Arizona sun. The Mesa Arts Center boasts four theatres, galleries, performing arts studios and an inviting, shaded outdoor oasis plaza. But in Arizona, it’s the great outdoors that truly inspires and Mesa is close to the Superstition Mountains and Lost Dutchman State Park (hiking trails); Saguaro Lake (boat cruise, swimming, water sports); Lower Salt River (desert boating, fishing, rafting, kayaking, water skiing, wake boarding, jet skiing, tubing); and Wind Cave Trail, a unique formation carved into the side of Pass Mountain in Usery Mountain Regional Park (hiking). 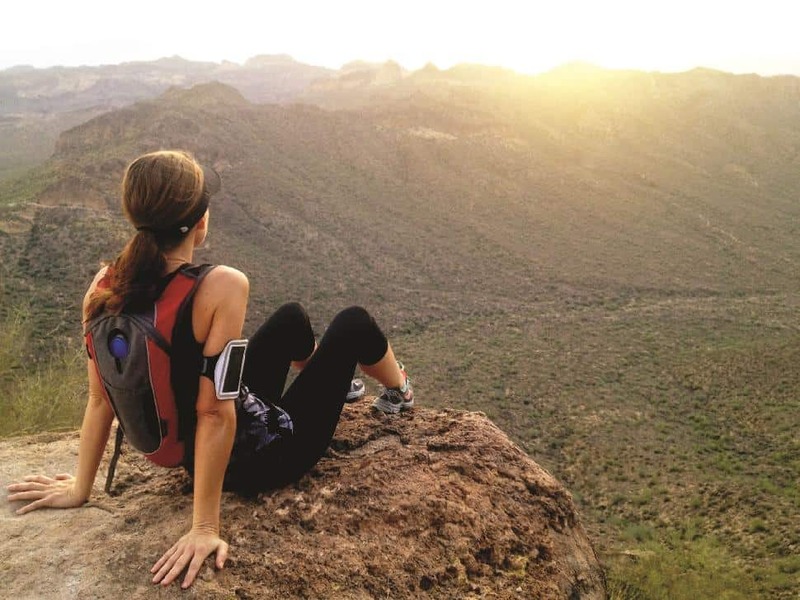 Other excursions that can fill a day, or as much of one as desired, include driving the Foodie Trail, which links a dozen popular food-driven experiences in Mesa and nearby Southeast Valley towns, and the Apache Trail, which showcases the true essence of Arizona: mountains, forest, lake, desert and old west towns. Yuma, meanwhile, a historical crossroads in the southwest corner of the State (and half way between Los Angeles and Phoenix), is another ideal base from which to explore more of Arizona, in addition to – if you’re up for it – southern California, or even Mexico. It too is largely framed by its historical western heritage, not the least at the Yuma Territorial Prison, which etched a fearsome reputation into the history of the Old West (a legacy that lives on in movies like ‘3:10 to Yuma‘); and the hidden-gem Castle Dome Mines Museum, whose unfortunate name belies its true nature as a ghost town sprawled across rocky desert at the foot of Castle Dome mountain. Historic downtown Yuma, meanwhile, was part of the Gila Trail to the California gold rush in 1849. For the eco-inclined, there’s the beautiful four-hectare Colorado River State Historic Park. Of course, there’s much more to do in Yuma and nearby, but remember this: you won’t need to pack an umbrella – Yuma is both the sunniest and driest place in the entire United States. So, sit back, relax and enjoy Yuma’s sunny ways! Arrival day, via Air Canada or WestJet flights from Canada, or by car perhaps from somewhere closer. Settle in at one of Mesa’s many fine hotels and stay in town for dinner at the Beer Research Institute (BRI) brew pub for southern barbecue or gourmet TexMex fare made from local ingredients and accompanied by craft beer with a focus on crisp, Belgian-style ales. Enjoy Phoenix and Mesa, from shopping to food and culture. Don’t miss the Heard Museum, the foremost collection of Native artifacts and culture in the U.S; the Musical Instrument Museum, a one-of-a-kind collection of instruments from around the world; the Desert Botanical Garden in Papago Park, a 20-hectare desert showcase including iconic towering saguaro cacti; then dinner and drinks at the Pizzeria Bianco at Heritage Square, which some claim to have the best pizza in the U.S. Finish off the evening with a desert excursion near Mesa to see the star-studded masterpiece that is the Arizona sky. Today’s the day to get out of Dodge and explore the neighbouring countryside, with a wide range of outdoor activity options, including bird watching, hiking and watersports at nearby rivers, lakes and state parks. Or follow the Foodie Trail for a culinary oriented excursion or the Apache Trail to get a glimpse of the Old West. Plan an early wake-up for a round of golf at one of the area’s 40 courses, or perhaps a morning at the hotel pool or spa. Hot air ballooning over the desert at sunrise is a popular choice. After check-out, hit the highway for the three-hour drive to Yuma – a straight run through the spectacular Sonoran Desert along Interstate 8. After yesterday’s road trip, spend the day unwinding alongside Yuma’s best-kept secret: the Colorado River. Thanks to approximately $100 million in funding in recent years, there is about 61 hectares of public parkland along the river, connected by biking (rent a bike) and walking paths, plus plenty of easily accessible wildlife habitat located just steps from downtown. Or hike, fish and explore the Colorado River from Imperial National Wildlife Refuge (Arizona side) or Picacho State Recreation Area (California side). 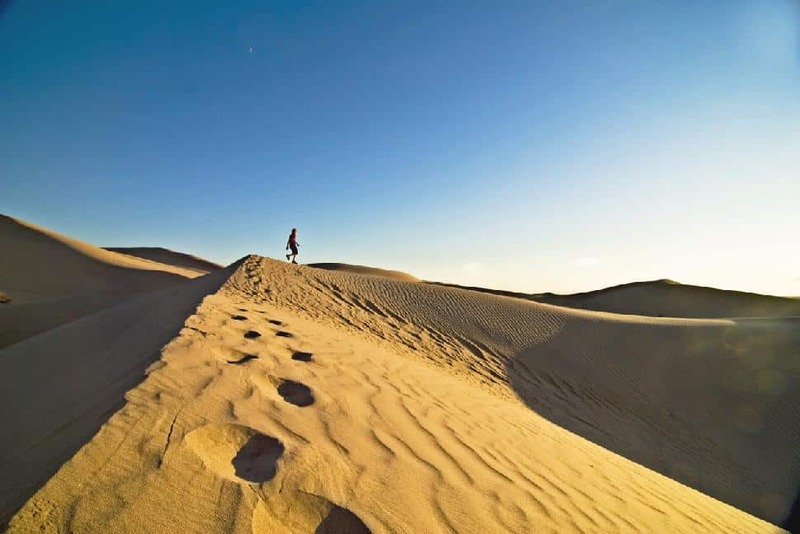 Those with extreme passions might want to check out Imperial Sand Dunes National Recreation Area (California side), one of the nation’s largest mass of inland sand dunes and a “natural sand box” that acts as a magnet for off-road enthusiasts. 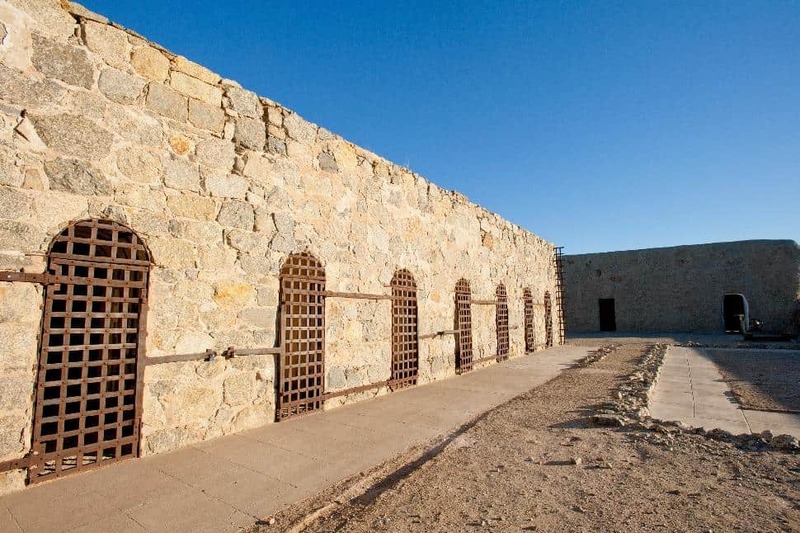 The Old West beckons at Yuma Territorial Prison State Historic Park; Castle Dome Mines Museum (authentic ghost town); and walking, trolley or ghost tour of Yuma’s historic downtown. More recent history is on display at the Cloud Museum with its vintage cars and motorcycles. Being so close to the border, Mexican restaurants are ubiquitous and two of the best are sister restaurants Mr. G’s/ Chile Pepper, where the burritos have earned national acclaim. Almost any bar or restaurant will serve its own version of the city’s signature drink, a Chavela – tomato juice, hot sauce, beer, lemon, and ice, with a salted rim. Farewell, Yuma. We’ll be back again. 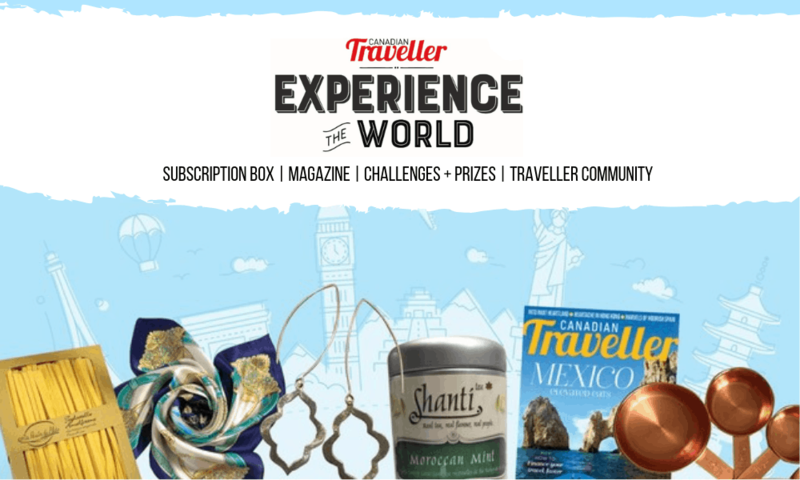 This article originally published in Canadian Traveller's America Yours to Discover 2017 special issue.